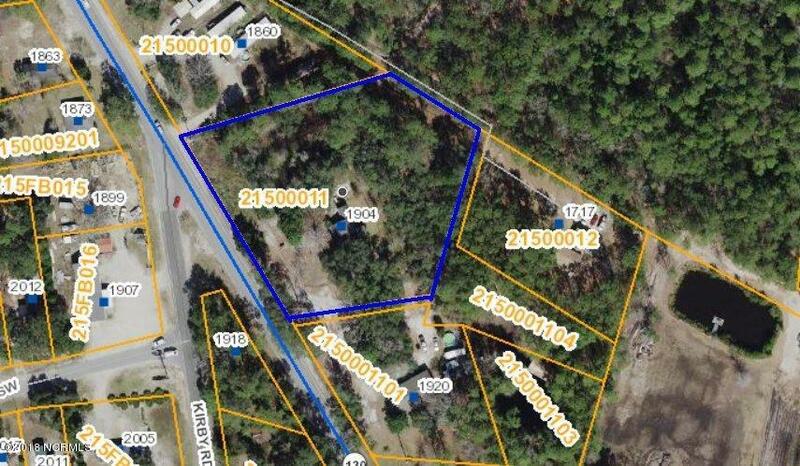 1.92 acre land tract on Holden Beach Rd in Supply NC. 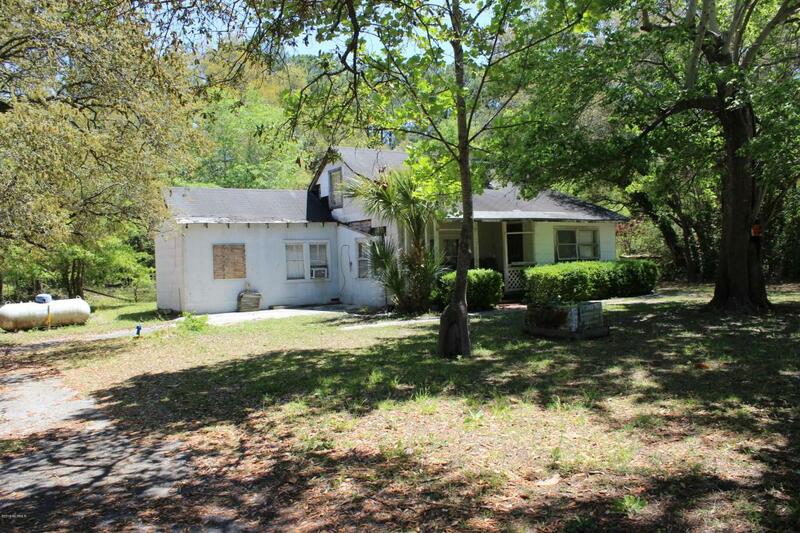 This property has 280'+ of road frontage, many large live oak trees, and a house on the property that is being sold as-is. This parcel is zoned C-LD (Commercial Low Density) and the home could be used as residential or commercial, with county approval. 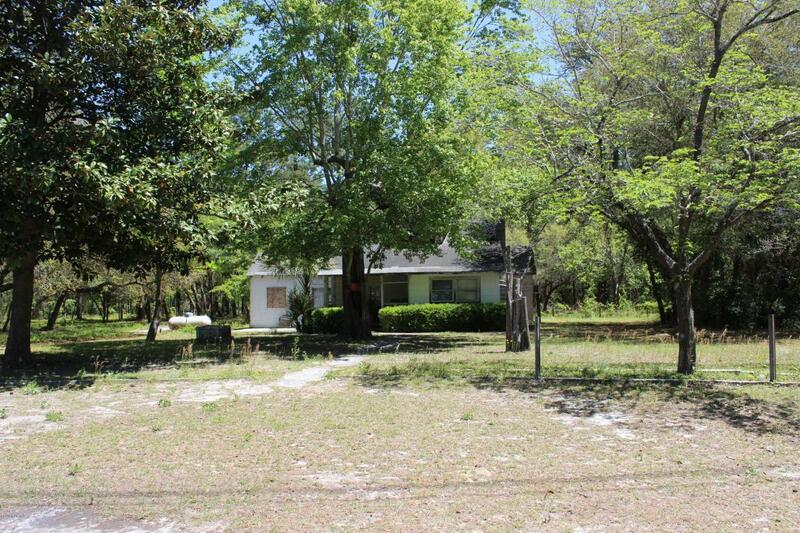 1904 Holden Beach Rd is less than a 5 minute drive to Holden Beach and less than 10 minute drive to Shallotte. 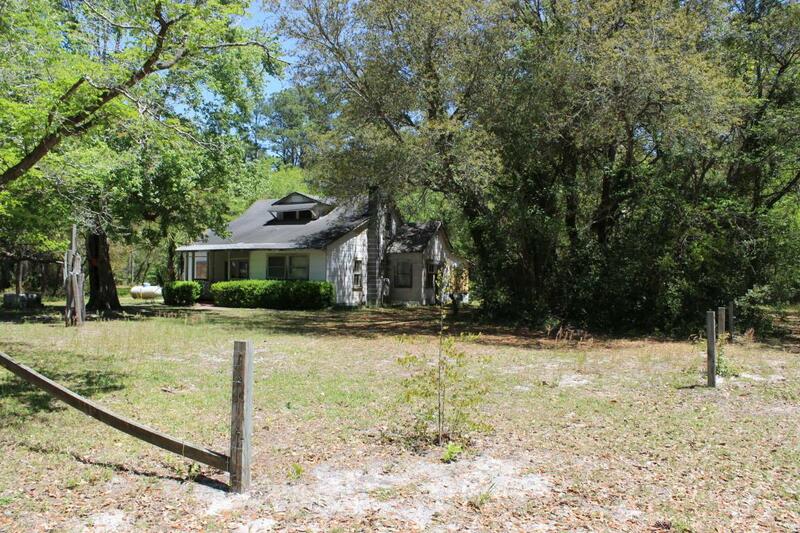 Supply is centrally located between Wilmington NC and Myrtle Beach SC with area beaches, public golf courses, dining, shopping, attractions, and nighlife near by.